Although I think the idea is cool and there’s much fun to be had with ASMR, it turned out to be more difficult than I had thought. Not so much the ASMR aspect of it, but the state of gear in this studio. I didn’t really hav the right props for what I wanted to do. so it’s a bit of a hack. 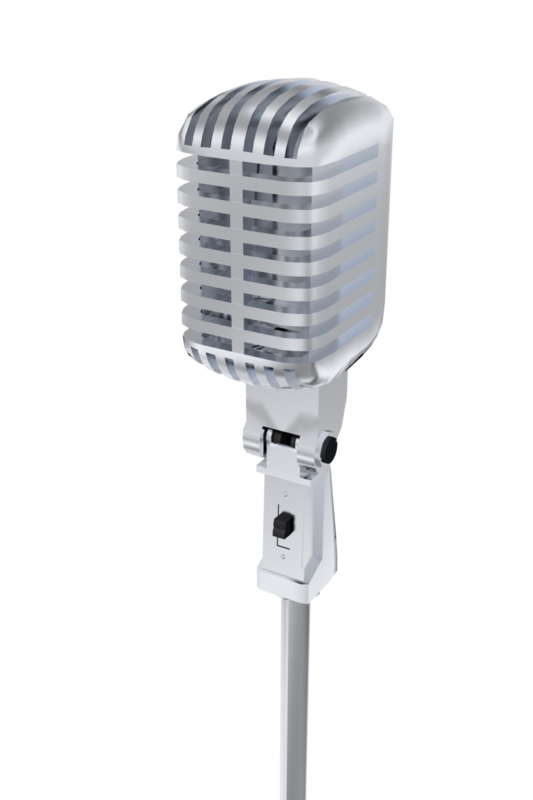 I used two different types of microphones to create some type of stereo image – Because those are the only two microphones I own – it didn’t turn out all that great. Being squished into the vocal booth with those microphones plus all the props I needed, plus me – because that is the only quiet place in the house- didn’t make it an easy job. But I learned a shitload of stuff along the way. And really, I am working hard to remove this perfectionism I suffer from so I’m thinking it’s a good thing. I went from despair to gleeful silly creativity at each step of this nonsense. Did you check out our patreon page yet? You can support this podcast, a prog-metal band and a novel in the making by signing up. Become a hero at Icarus machine on Patreon. JennyK and Imp – Feeling a bit ill since 2010.